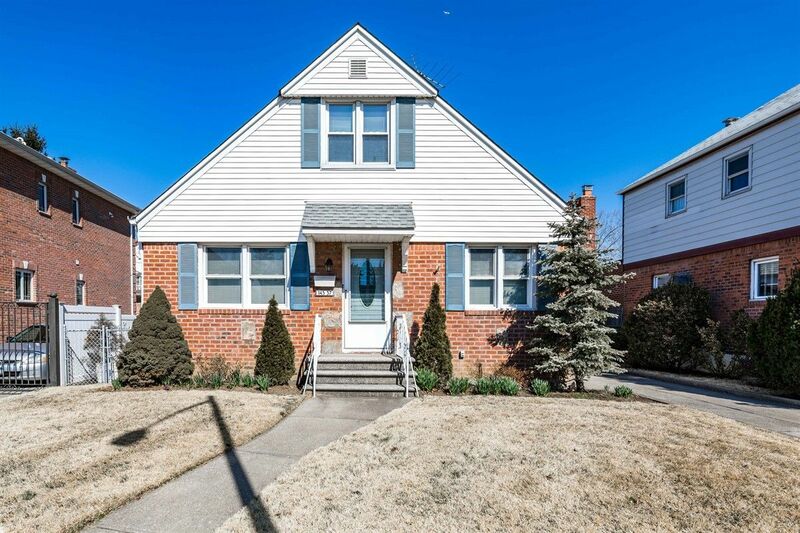 Super Solid Brick/Frame Four Bedroom, Three Bathroom Cape On Pristine Block. Clean & Lovingly Maintained By Longtime Owner. Quietest Sun-splashed Location Close To All Major Thoroughfares And Southern Exposure Boasts Lots Of Light. Spacious Rooms, Great Yard On 45x100 Lot, Oversized One Car Garage, & Finished Basement. P.S. 79 & J.H.S. 194.